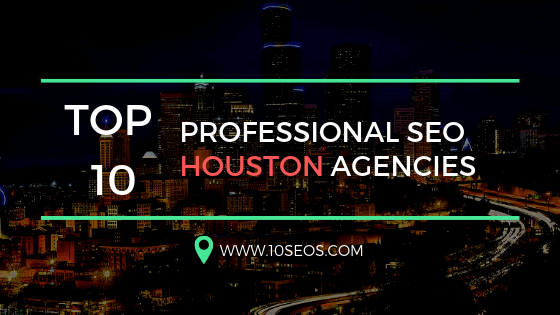 Why It Is Beneficial To Hire A SEO Company? SEO has now become one of the most important strategy for many business, and above that is is relevant. More people are getting involve in computers and mobile devices to search for anything. Reading the SEO practises, you might think that you can carry out all the SEO strategies easily. 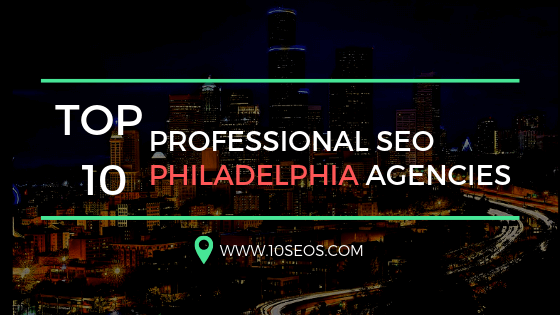 Actually, SEO tactics covers almost each part of the ground, but then, there are so many things to take into consideration, such as technicality, optimize content, user experience, as well as backlinking and more. 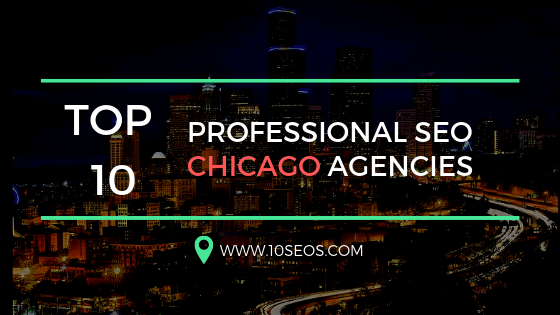 And if you are planning to implement SEO strategies, this will not be a secret for you that SEO is slow, and that&apos;s why it is a great idea to hire a professional SEO company, which could implement the best strategies. Even of you take time from your busy schedule to read and understand 5 great books of SEO, and become expert in SEO by yourself. Then you will become professional for temporary basis. Because, Google always keep on changing its rules as well as major algorithms to rank the web page on search results. If you are running a business, then you probably will have no time to read the latest updates, or sometimes, you might not even come to know about every changes Google makes. 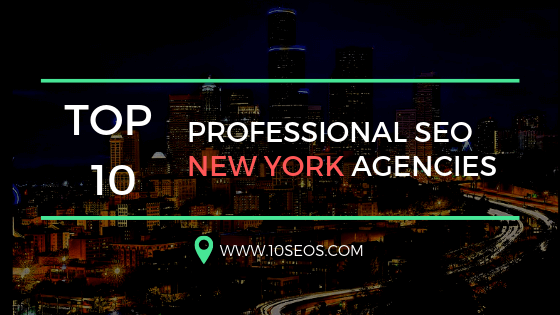 That’s why hiring a SEO company is beneficial to grow your small business, since they know how to track all the updates. Copied content, and so on. Professional SEO companies know how to avoid such silly yet dreadful mistakes. Competition analysis is one of the most essential and effective part to put all your SEO efforts. Highly skilled SEO expert knows well about the SEO strategies to keep you ahead of your competitors, to make your website outrank. In fact, and experienced SEO expert knows what will work best and worst for your business, since the already has worked for similar businesses. That&apos;s why it is always beneficial to hire an SEO company which is already certified, because they know how to reach the correct audience at right time. 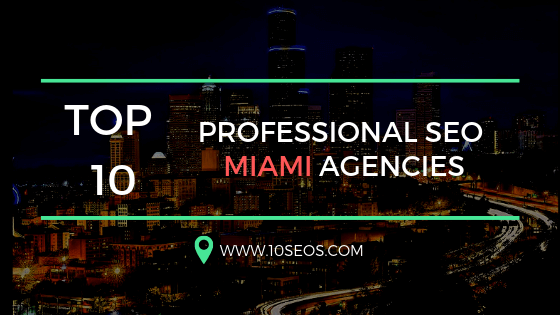 Hiring the best SEO company knows how to implement the most effective SEO strategies and take the advantage of more dividend, instead of focusing on any other marketing strategy. Do you have any other reason, why should any business hire an agency to manage SEO? Would love to receive comment from you to add voice for the conversation.